Nobody’s immune to credit card breaches. Not major retailers–not even technology like CurrentC which positions itself as the perfect foil to Apple Pay and yet, days after being announced as such, finds itself at the center of a possible data breach. We’ve learned this year through the very-public stumbles of marquee brands like Home Depot, Target, and Jimmy John’s that nobody is safe from a data breach. 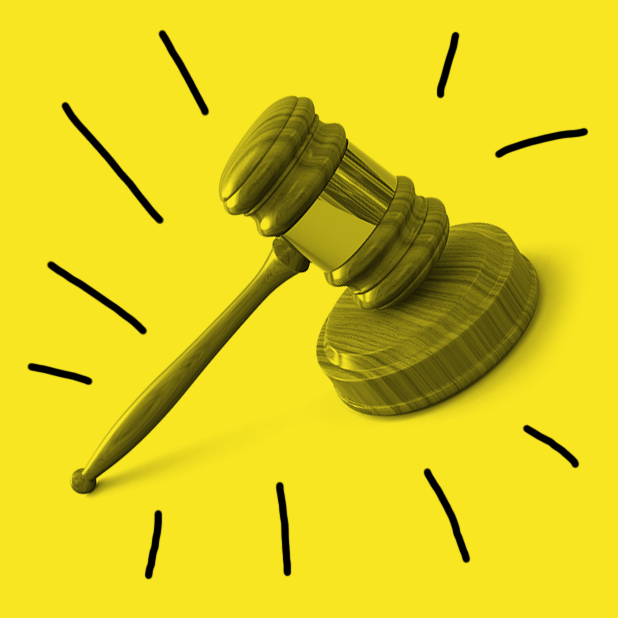 We’ve also learned that the consequences of data breaches are long-lasting: Home Depot now faces at least 20 class-action lawsuits, while it’s come to light that customer credit card data poached from a Target data breach has surfaced on a Russian website. 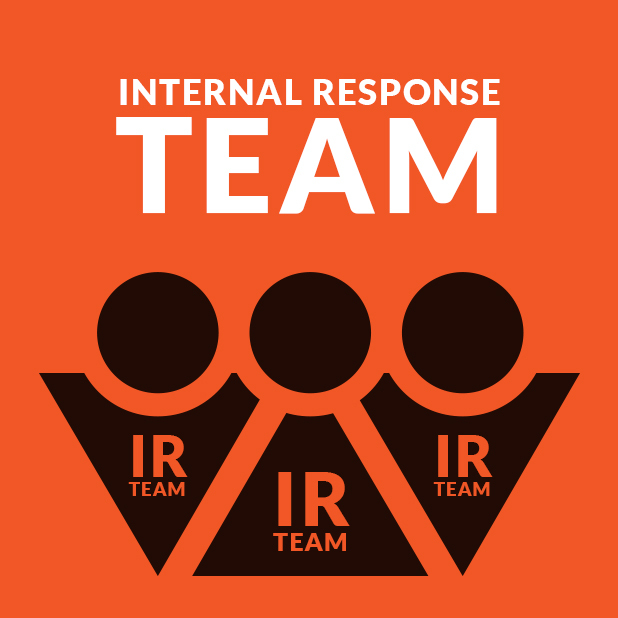 The internal response team is your company’s first responders who are trained and prepared to take action when this kind of security breach takes place. Department heads need to be a part of the team because a security breach affects the entire organization. After a breach, don’t automatically assume you should shut down the network before the response team has a chance to investigate. Doing so could cause you to lose valuable data and stall your investigation. Investigating a breach doesn’t happen overnight. It takes time to collect large volumes of data and discuss the attack with IT andnetwork security personnel. It could take several days to determine the full extent of the data breach. You may have to publicly announce the breach before you have all the facts. Although some people understand that there’s a period of discovery before an announcement can be made, they’re still anxious to learn the facts. 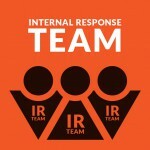 Don’t just draft a rapid response plan, practice it. Look at how well you responded to this breach and execute “fire drills” for the next one. Many data breaches can be traced back to companies that are running insecure or outdated POS systems–make sure your system is up-to-date. When your customers’ personal information is breached, so is their trust. However, your rapid response and transparent communication can help control the damage. 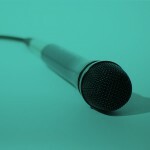 Want to keep the conversation going? Find us on Twitter and Facebook. The internet is currently abuzz about CurrentC. So what do you need to know about it, besides the fact that it’s clearly a play on words (“currency”)? Here are simply 10 facts. • CurrentC is a proprietary QR code-based system developed by the Merchant Customer Exchange consortium–which includes these retailers. • Some retailers include Dunkin’ Donuts, Wal-Mart, Best Buy, CVS, and 7-11. • In this system, the QR code is referred to as a Paycode and it plays a pivotal role in how payments are scanned and processed. • As a result, CurrentC does not feature NFC technolgy. 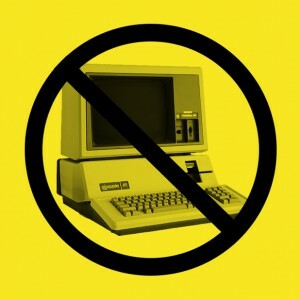 • Actually, not having NFC technology–in addition to requiring information such as a user’s social security number and driver’s license number–does not bode well for the payments system. Here’s how it works: When it’s time to pay for something, you get a QR code served to you on a payment terminal. You then open your phone, open the CurrentC app, then scan the QR code to pay. It can also work in reverse, where you open your phone, and you have a QR code, and the retailer scans the code. Compare that with Apple Pay, which works like this: When it’s time to pay, take out your phone, hold it to the payment terminal, then use the phone’s fingerprint scanner to pay, and you’re done. Or, compare both with credit cards: When it’s time to pay, take out your credit card, swipe it, sign, and be on your way. • Even though Apple Pay can seem a little convoluted when it comes to user experience–it is integrated into an existing customer payment flow–whereas CurrentC complicates it. 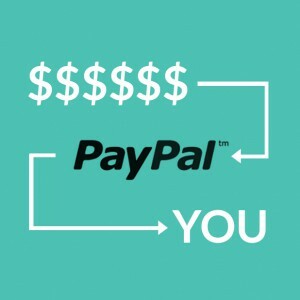 • Many iPhone and Android fans from Reddit have converged on Twitter under the #PayItSafe hashtag to spread awareness about the dangers of mobile payments technology that lacks NFC. 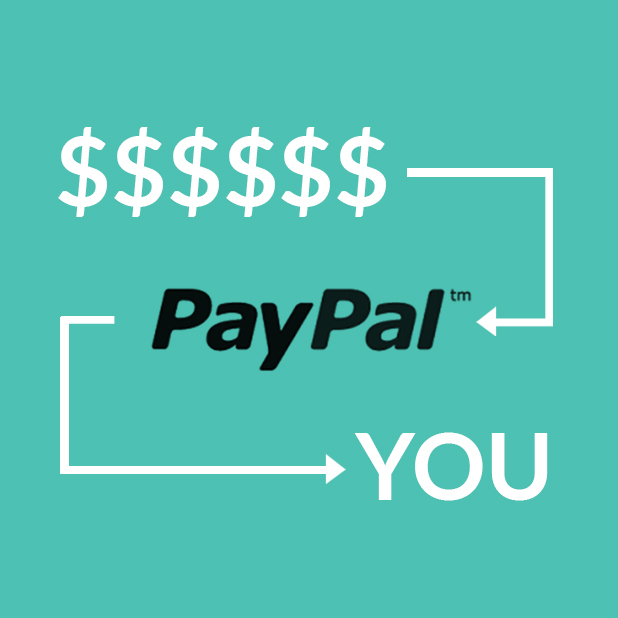 • Which is all to say that if you’re a business that wants to minimize the hassles and headaches of being an early adopter with payments processing technology that you may not have the resources to develop and scale throughout your business, go with someone like Abtek. • Meanwhile, the Electronic Transactions Association, has blasted the CurrentC technology as being anti-consumer and anti-competitive. Want to learn more? Stay up-to-date with breaking news by following us on Facebook and Twitter. – Apple Pay utilizes NFC for contactless payments. At the register, you’ll tap the top edge of your phone to the credit card terminal, which is where the NFC chip is located. Your iPhone will then prompt you to scan your finger on the Touch ID button. The phone will then access the secure element to generate a random, 16-digit number that mimics your “real” card number. That information gets sent back to the NFC chip, which sends it to the POS. From there, the payment finishes processing as usual. When it launches Monday, Apple Pay will accepted everywhere from Panera Bread to Foot Locker. Decoding Credit Card Numbers: What Do Those 16 Digits Mean? If you’ve ever had to manually key a credit card number into an automated phone system, you’ve probably wondered why the number is so long. Actually, each digit in a credit card number is important for validation, security and identification during credit card processing. 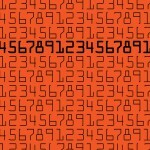 Take a moment to learn what each of these digits means. Card numbers have been standardized according to ISO/IEC 7812-1:2006 since 1989. This document is from the International Organization for Standardization, and it is this standardization that allows consumers to use some credit cards anywhere on the planet. Digits 2 – 6: Along with the first digit that identifies the industry, the first six digits provide a unique identifier for a particular institution. 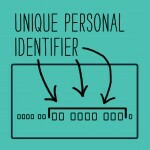 Some institutions may have more than one unique identifier for different lines of business. For example, you might notice that your debit card begins with a different digit than your credit card from the same bank. 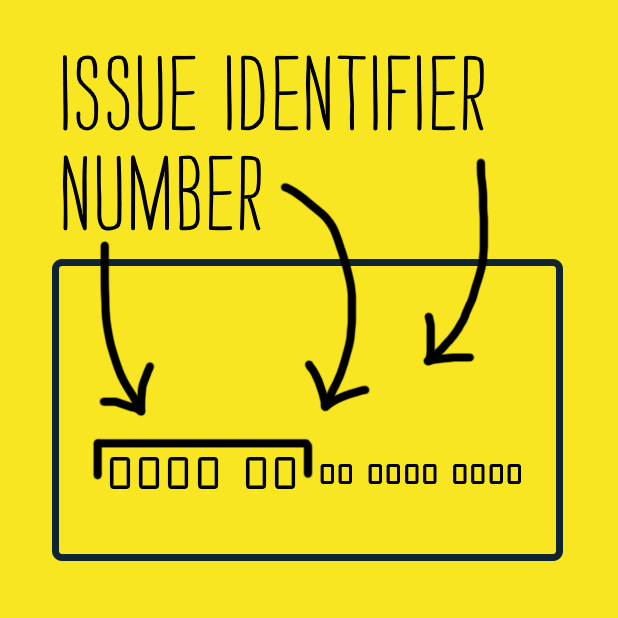 Taken together, the first six digits are called the issue identifier number, or IIN. In the past, these numbers were called the bank identification number, or BIN. Since not all issuers are banks, this name changed, but you might still see references to a BIN or bank identification number in some references. 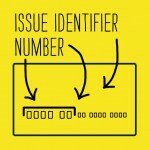 In any case, credit card issues register their unique IIN numbers with the American National Standards Institute. These numbers uniquely identify the person holding the account. The card issuer allocates them, and they are unique for the issuer that generates them. 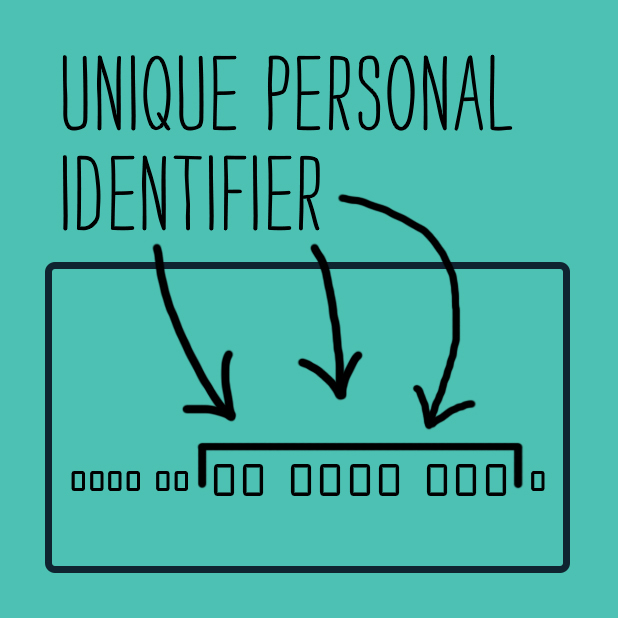 You could have a different identifier for different cards from the same issuer. 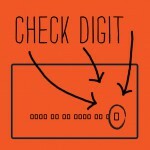 The last digit is called a check digit, and it is used to verify card numbers for accuracy. Because it is calculated according to a public domain formula called the Luhn algorithm, it is not intended to protect against malicious attacks against merchant services of POS systems. In fact, the patent for the Luhn algorithm dates back to 1960, and examples of computer code to calculate the final digit are freely available online. 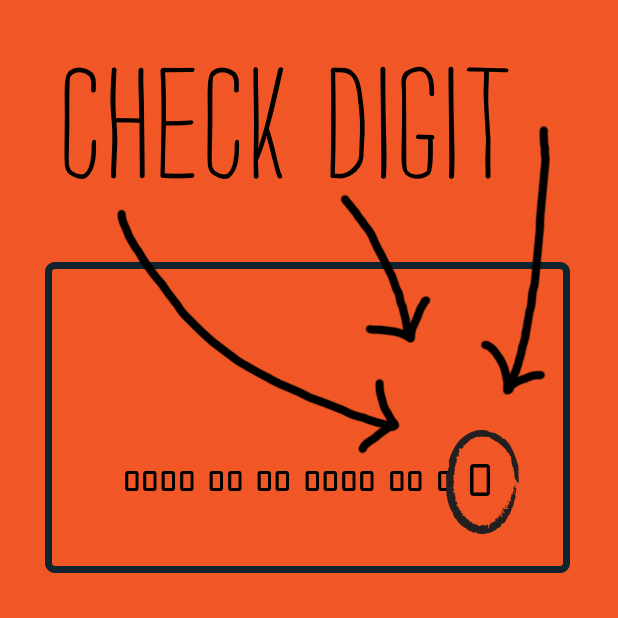 Rather, this last digit is only intended to verify that a credit card number was not accidentally typed in wrong when making phone or online payments, and that is how it is used in credit card processing today.